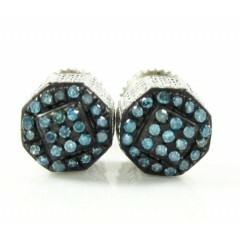 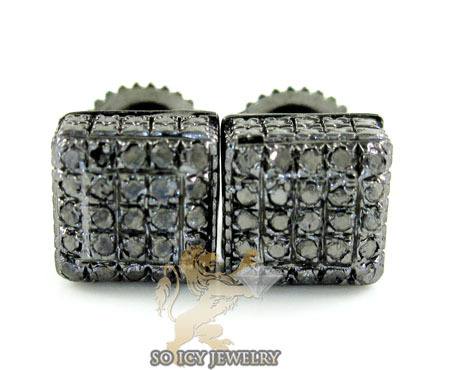 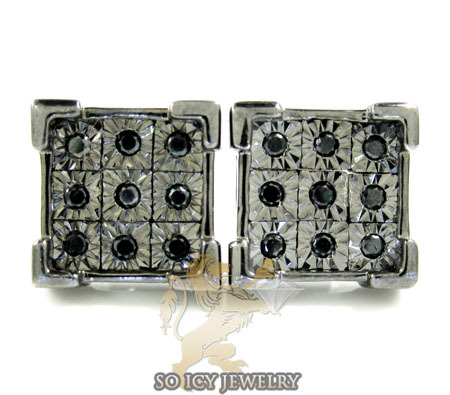 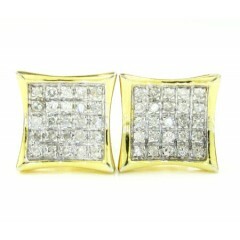 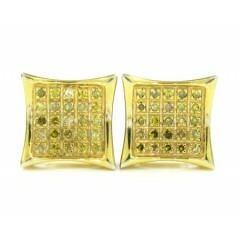 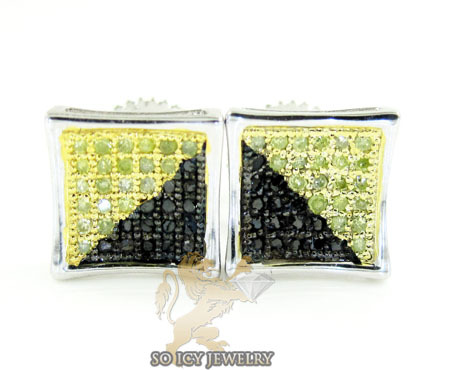 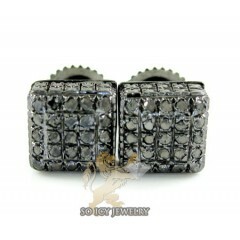 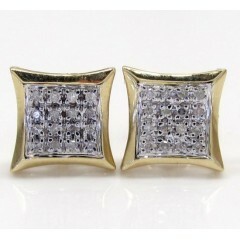 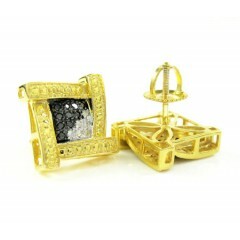 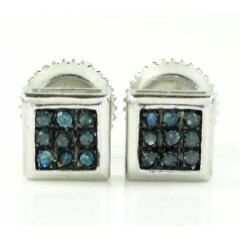 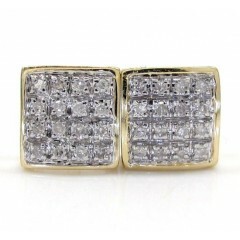 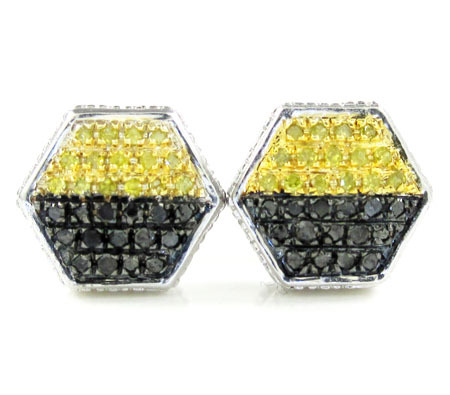 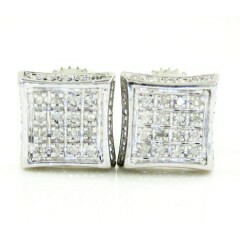 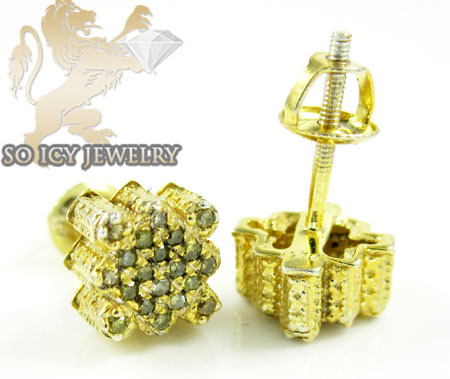 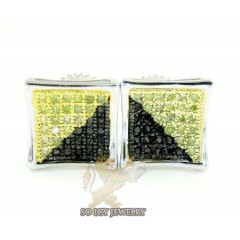 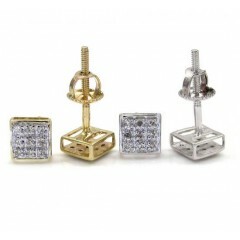 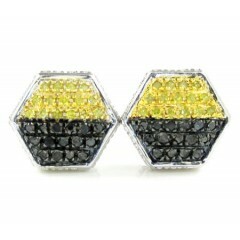 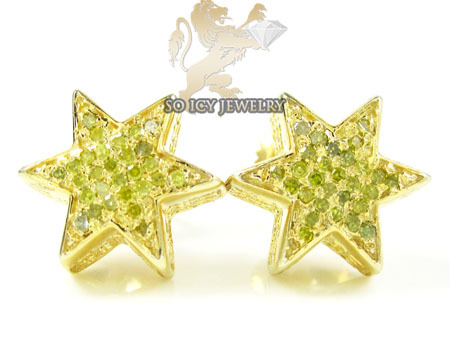 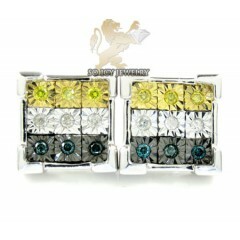 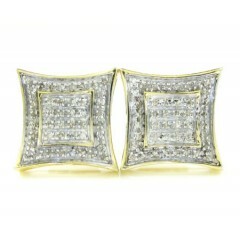 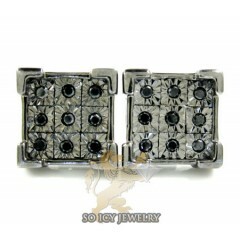 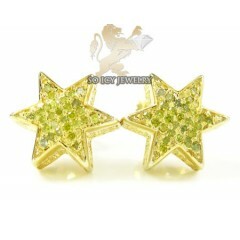 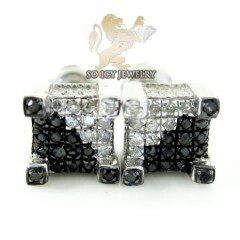 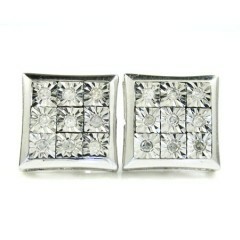 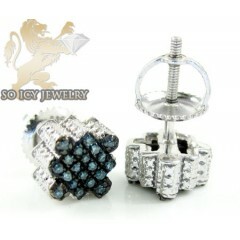 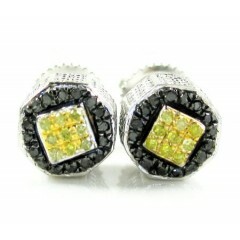 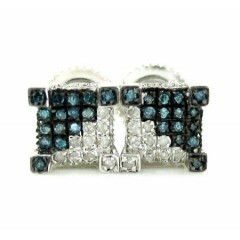 SoIcyJewelry.com offers earrings in contemporary & hip hop designs. 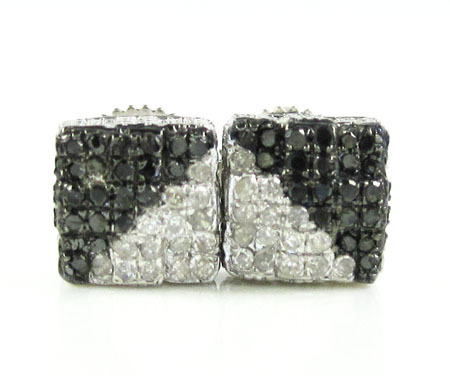 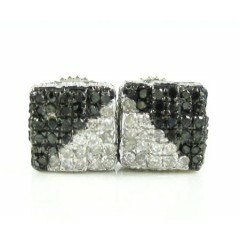 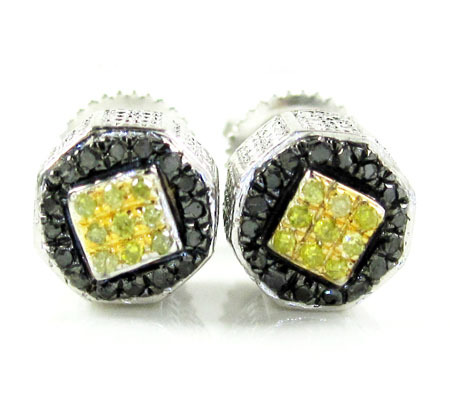 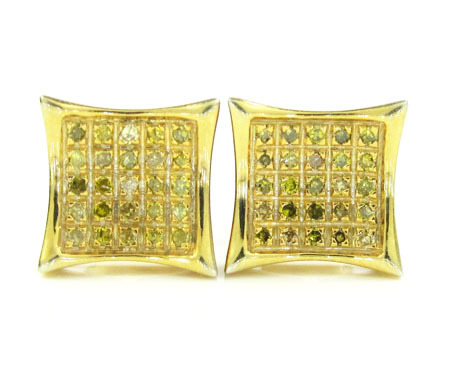 You can find invisible & pave setting on most of our earrings. 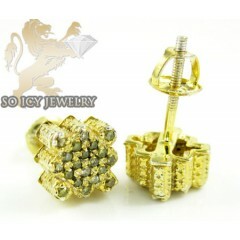 Price ranging from $50 and up. 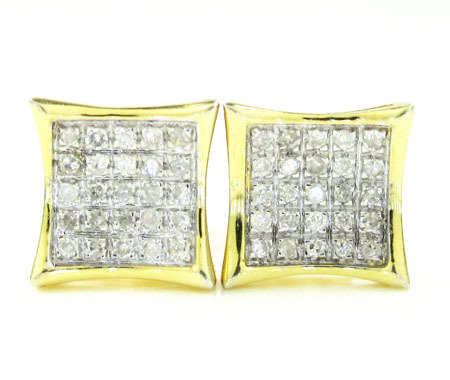 Crafted with 10k, 14k or 18k white, yellow or rose gold. 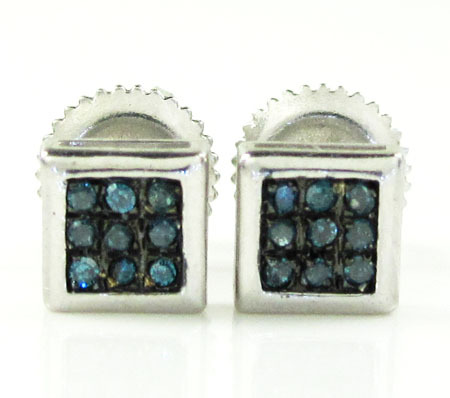 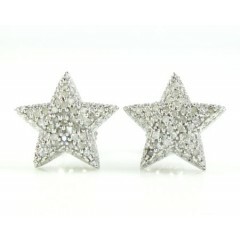 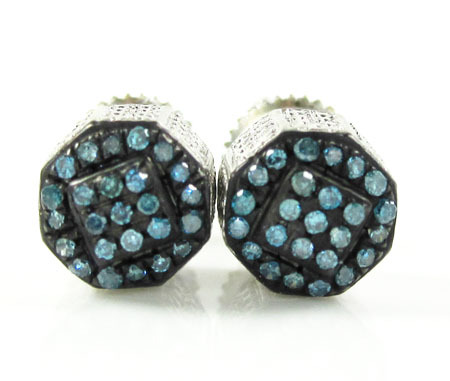 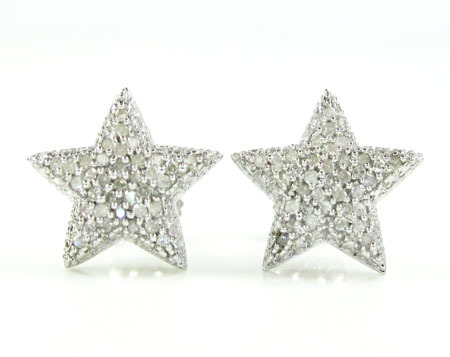 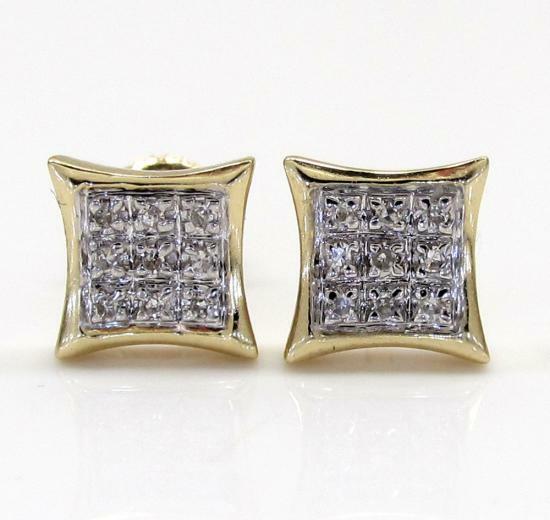 Some of our diamond earrings are custom made so they're not available anywhere else. 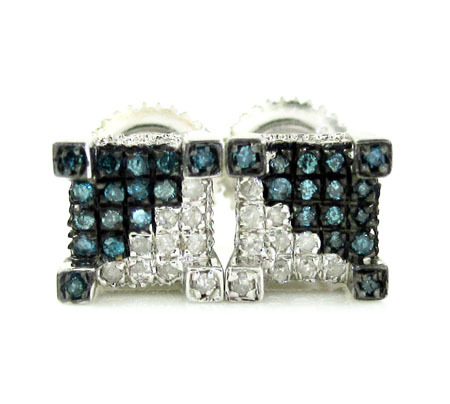 We mostly use round, princess and baguette cut diamonds and they range from white, blue, red, black, & canary color diamonds + more. 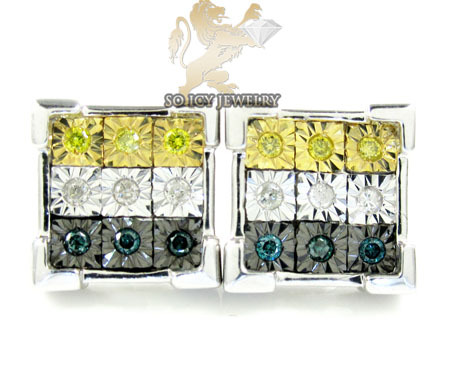 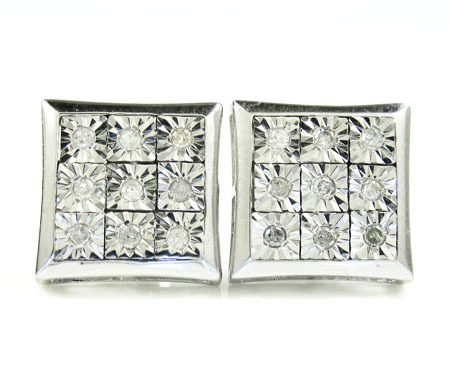 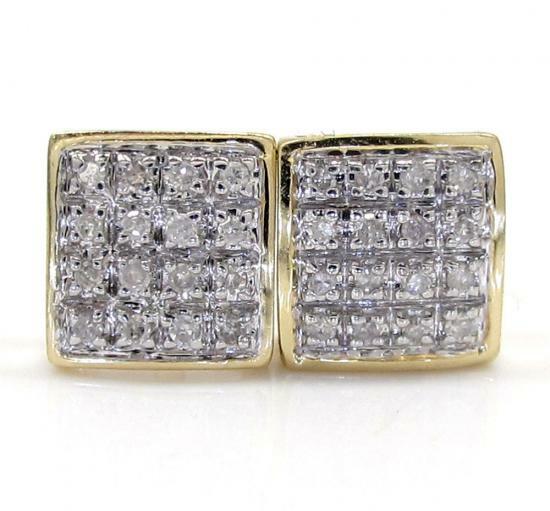 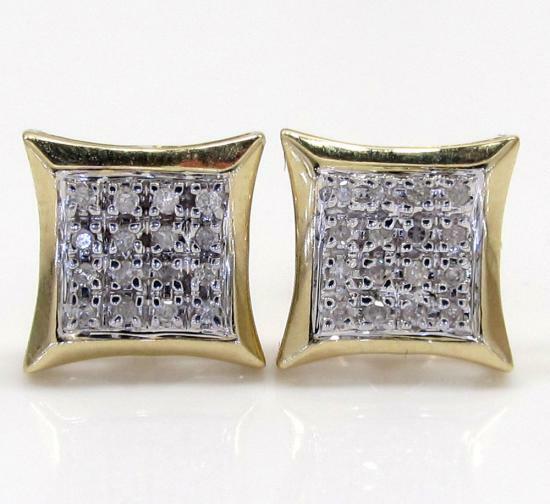 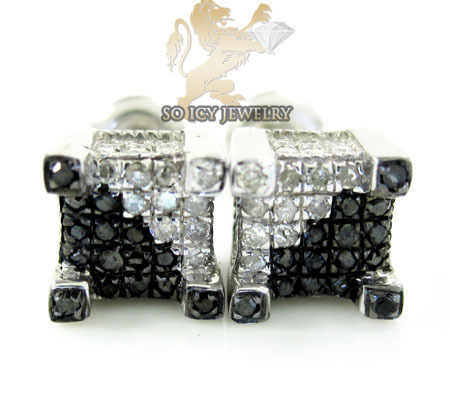 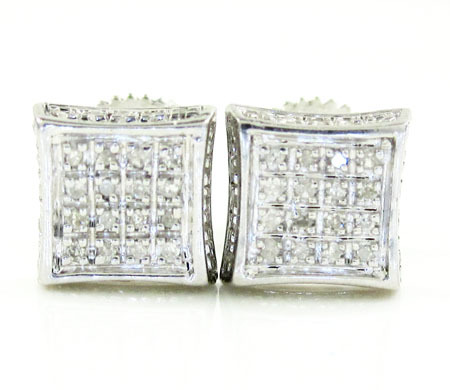 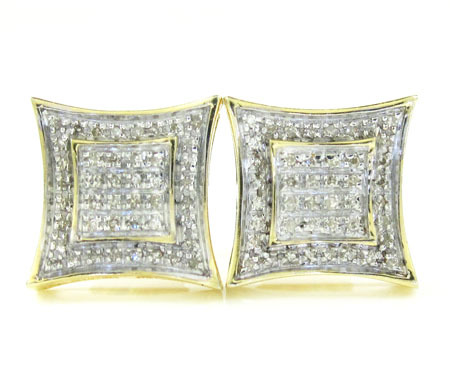 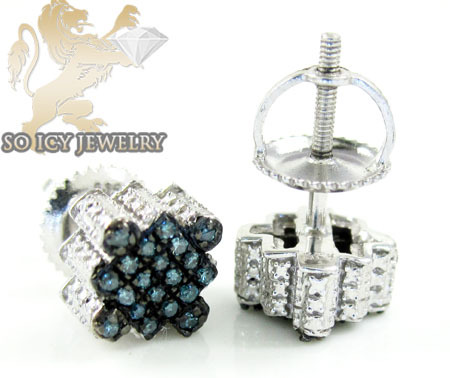 We price our mens diamond earrings very low because we are the manufactures of our men's diamond earrings, save over 70% off the retail price! 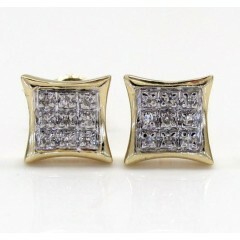 150 Mens Diamond Earrings Found.